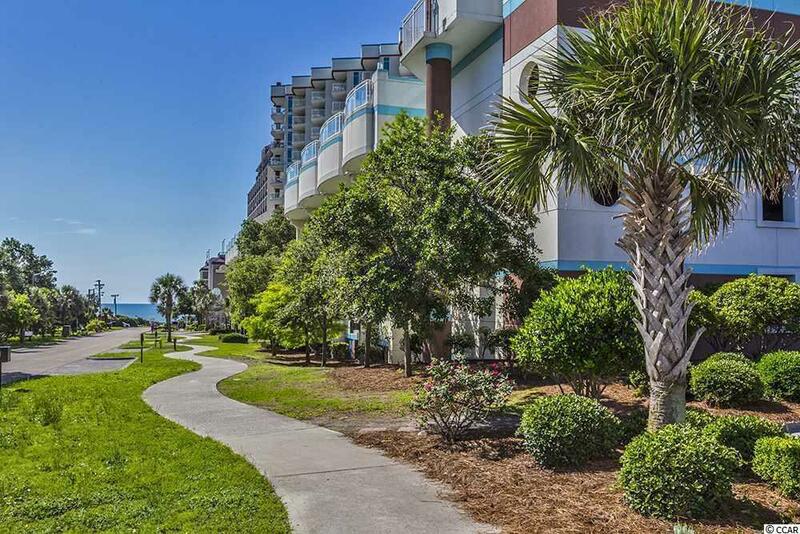 7700 Porcher Dr. #2306, Myrtle Beach, SC 29572 (MLS #1825193) :: Garden City Realty, Inc.
Want a beach getaway without the high price then this may be for you! 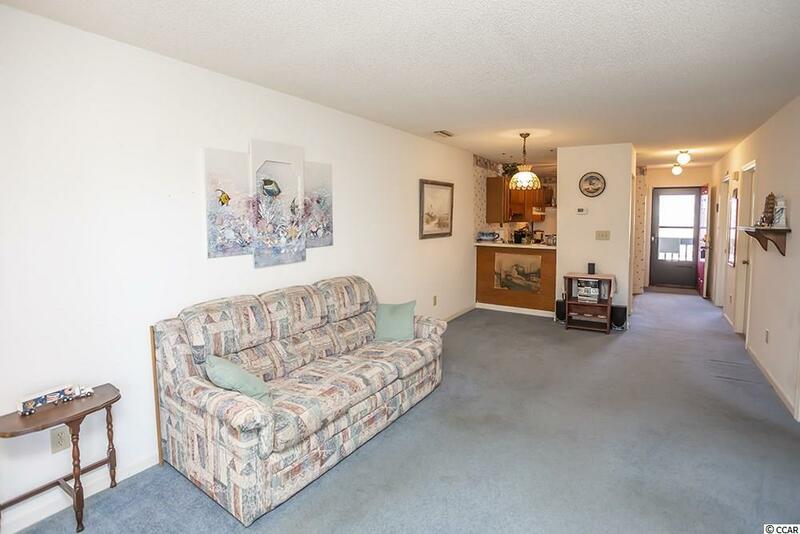 This Watermarks 2 Bedroom, 2 Bath beach side condo with one of the nicest courtyard, gazebo and pool areas in town! Walk to everything including fabulous restaurants, shops and drug store! Don't wait or it will be gone! This one is priced to sell for a new owner to make their own! 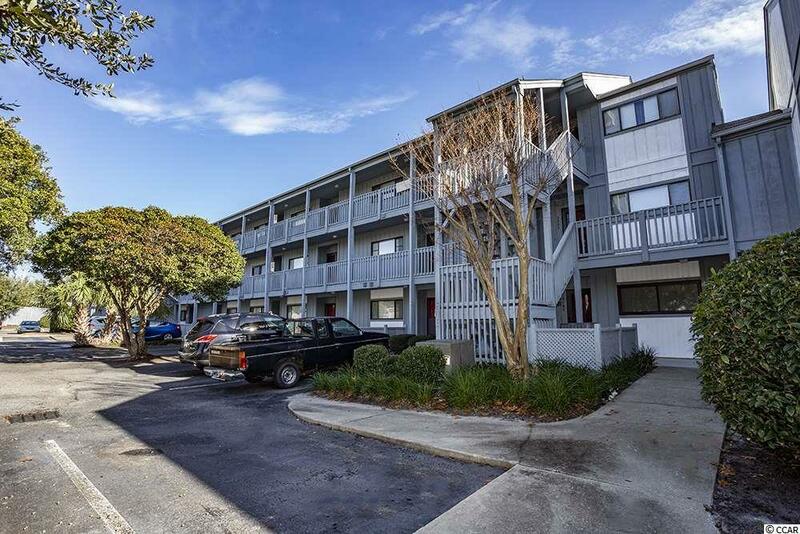 Great central location and close to all the Grand Strand has to offer: great championship golf courses, excellent restaurants, entertainment, shopping, medical facilities and the Myrtle Beach International Airport. 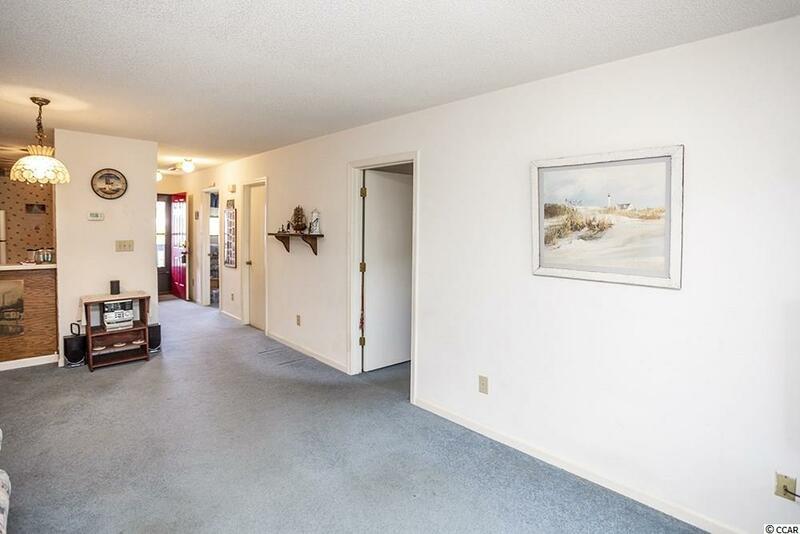 Make arrangements to see this property today.